We offer unique nature, wildlife and other subject photography art. We take pride in our selection of offerings. Let us put our experience to work for you. If you’re looking for quality artwork alongside personal service, you’ve come to the right place. 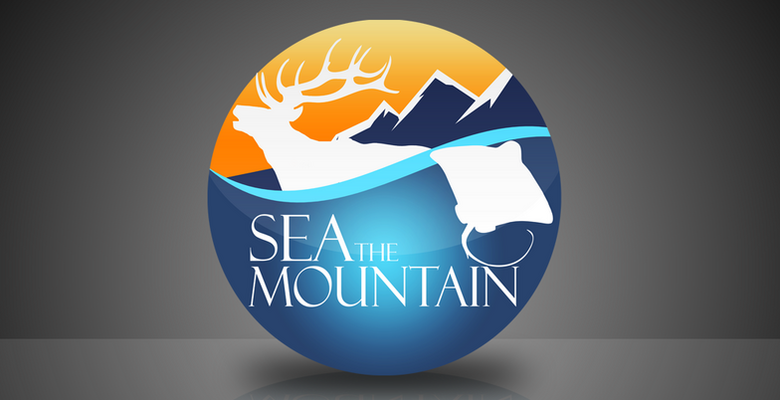 At Sea the Mountain we’ll give you the attention to detail and personal service you’ll come to expect and enjoy.